Summertime is the best reading season! I feel like it is the time of year (except maybe in comparison with the holidays) that books are being published left and right! 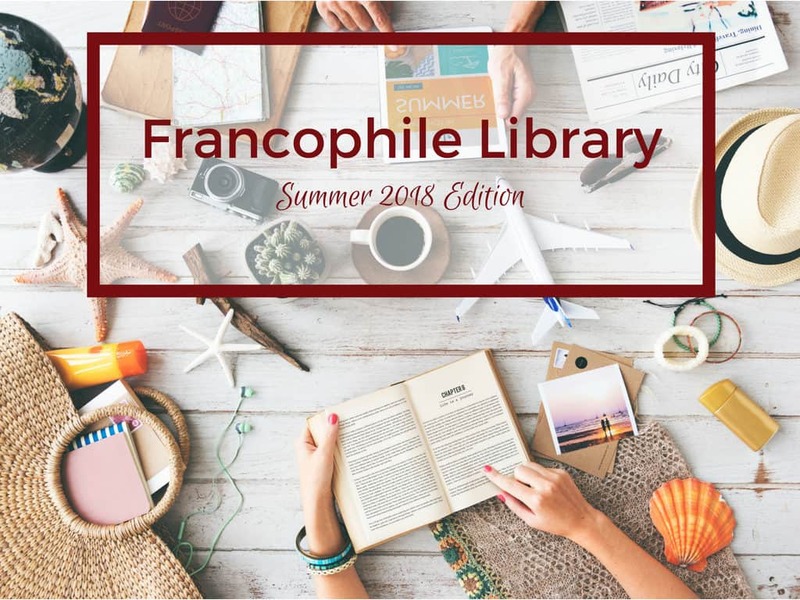 That also means there is no shortage of books for francophiles either, so what check out what’s new for your summer reading list. 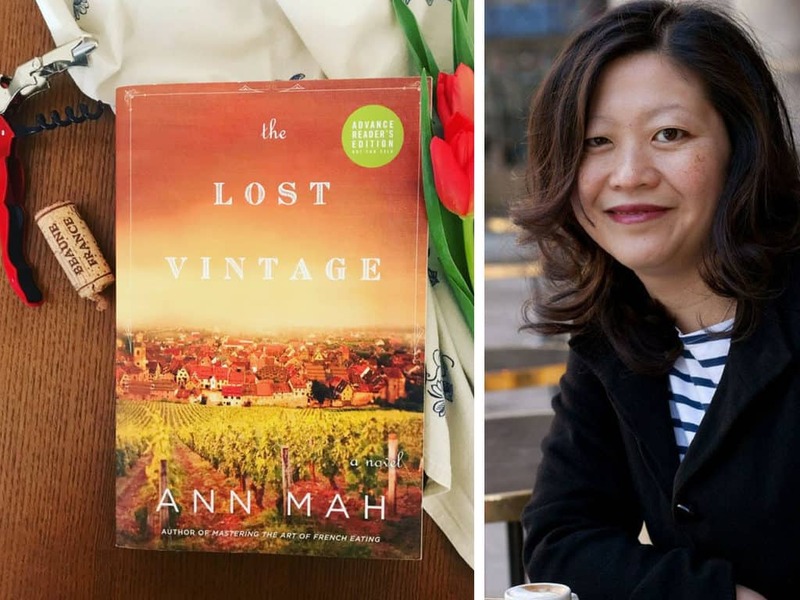 The Lost Vintage by Ann Mah, photo credit Ann Mah and Kati Grimmer Laversanne. I’ve been reading Ann Mah’s newsletter for nearly a decade. Her Mastering the Art of French Eating has a prime spot in my Francophile library. But her latest book, The Lost Vintage (out June 19th) is a little bit different, it’s fiction and a beautiful story that takes place in the heart of France’s wine country. 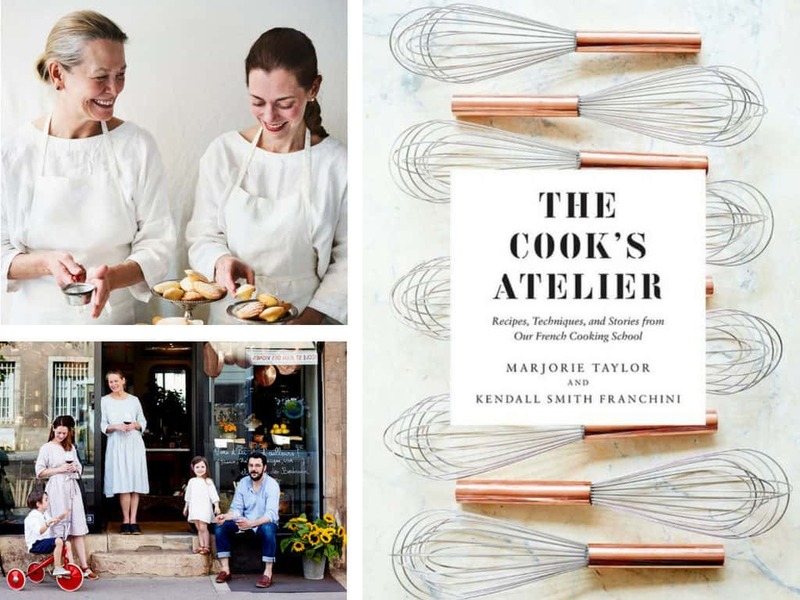 Marjorie Taylor and Kendall Smith Franchini are a mother-daughter team that runs The Cook’s Atelier in Beaune France. It’s a cooking school, culinary boutique, and wine shop. Mr. Misadventures and I used to live 2 hours away from Beaune a mecca for wine – they have a famous wine auction every year, it is just a wonderful beautiful town and The Cook’s Atelier makes it all the more special. I’ve always wanted to visit them, do a tour, attend one of their private dinners, or just hang out with them for an afternoon (or two). Now I get a little piece of them with their first book. It is gorgeous and a delight! I don’t know about you, but I absolutely love books about foreigners moving to France and trying to make a go of it. France is a culture full of spoken and unspoken code so just about anyone is going to run into one, or two, or a thousand while trying to rent a home, buy a home, heck just live day-to-day! 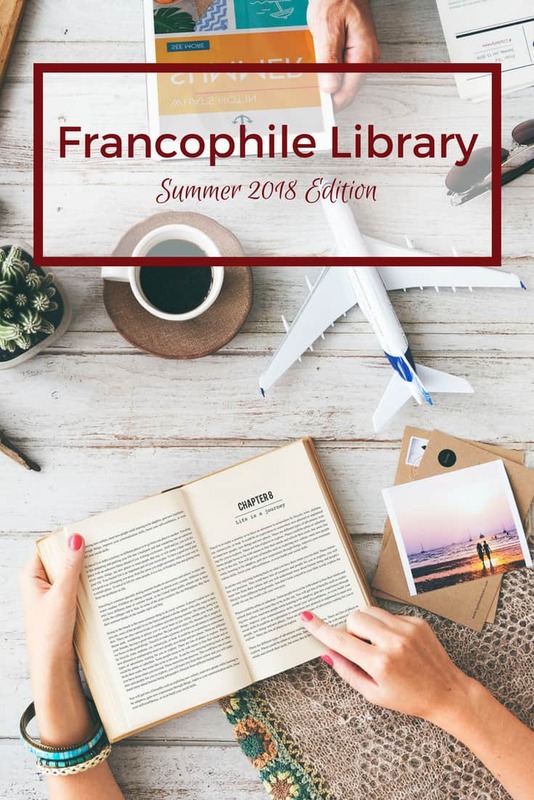 That’s why I adore all my Peter Mayle books and several others listed in my books to read before visiting France – it is a great way to (sort of) get prepared. 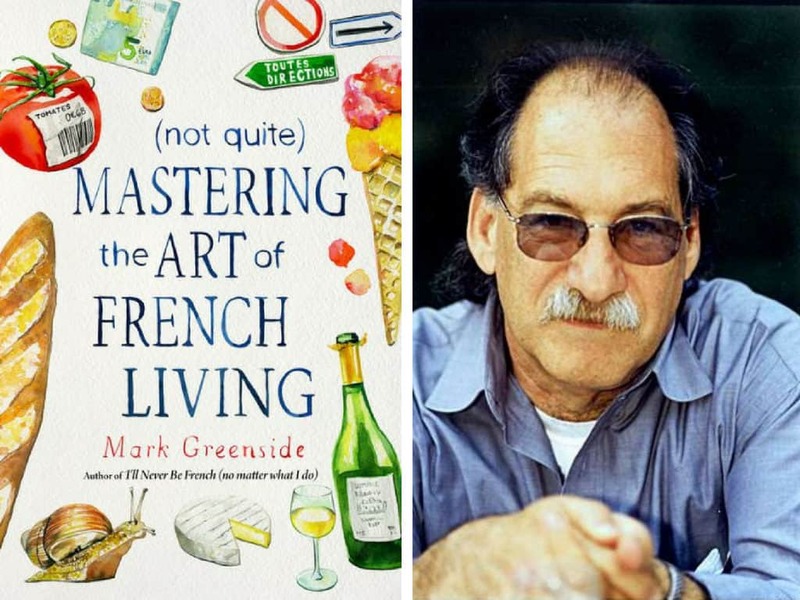 In Not Quite Mastering the Art of French Living, Mark Greenside shares his adventures at making a go of living in Brittany and it is hilarious! 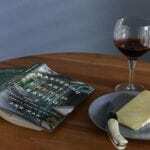 I’ve been reading Chocolate & Zucchini for a very long time, in fact, I quoted from Clotilde Dusoulier’s blog in my own Disclosure page created in 2009! Clotilde has written several wonderful cookbooks, but I am really super excited about this one. Many people visit Paris (or France) eat in a restaurant and think they have experienced French food. But oh my goodness it is really so much more than that. Something that I don’t think you can experience unless you live there, or shop the farmer’s markets and cook or picnic with truly fresh ingredients from all over France. 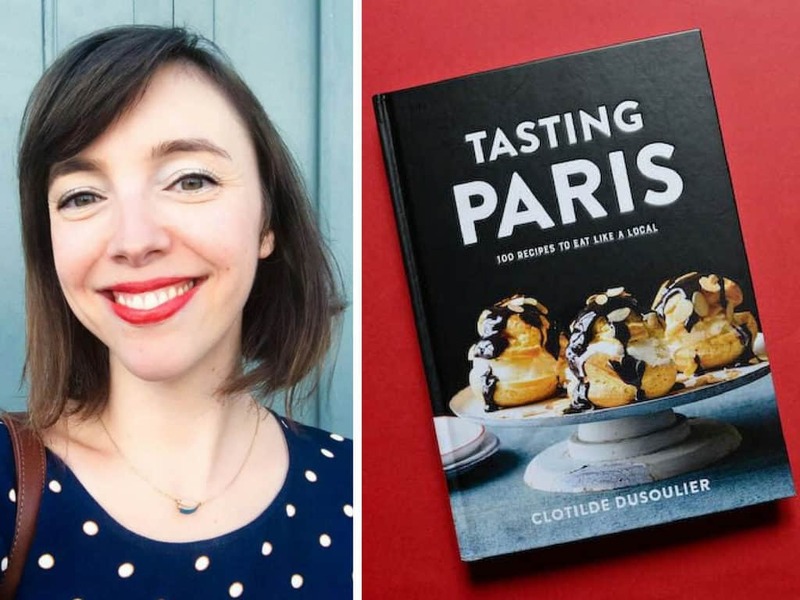 The recipes that Clotilde have are those that my (French) husband would make (and long for) that my (French) mother-in-law would make, Tasting Paris really truly shows you how to eat Paris like a local! Tasting Paris features new and classic French recipes and cooking techniques that will demistify the art of French cooking and transport your dinner guests to Paris. Whether you have experienced the charm of Paris many times or dream of planning your first trip, here you will find the food that makes this city so beloved. I don’t know about you, but I never tire of books or movies taking place during World War II. 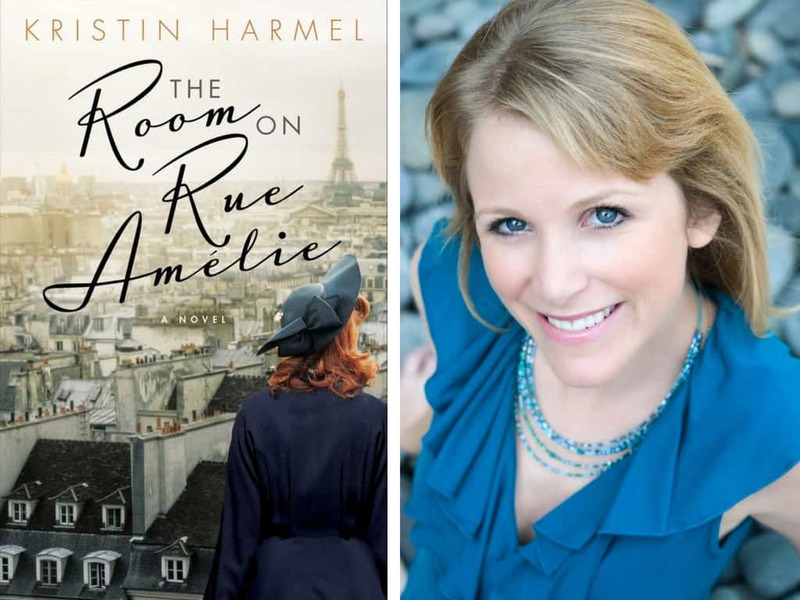 I love history and I love it when a novel is set in a place I love, like Paris. And that’s exactly what I (and you!) get with The Room on Rue Amélie. There is romance, suspense, danger and the light (and darkness) of humankind. It is an absolutely perfect summer read – a real page-turner! 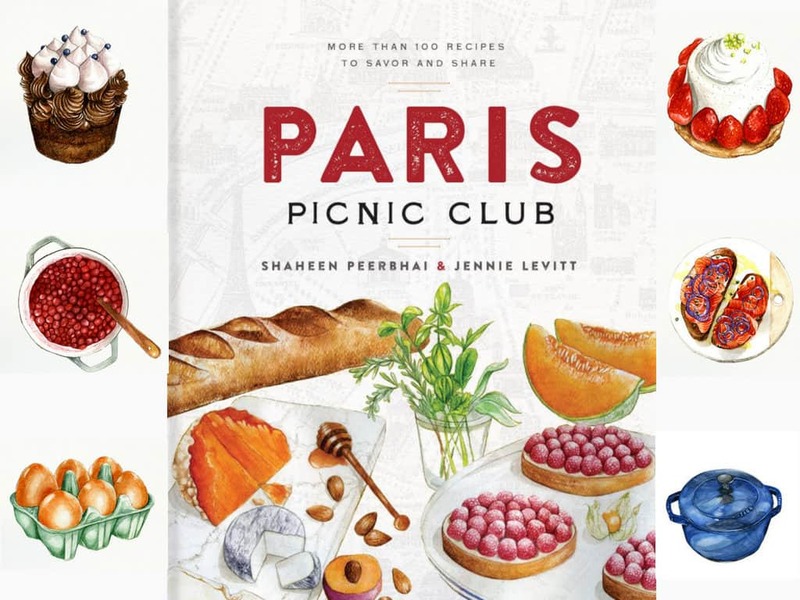 A weekly picnic with friends that turned into a pop-up restaurant, that turned into a blog, that turned into a beautifully illustrated book chronicling the journey and recipes of Shaheen Peerbhai and Jennie Levitt, the Paris Picnic Club is one of my new favorites! Mr. Misadventures and I absolutely love to picnic and do it every week. During our 2 weeks in Paris, we did it nearly every day. P.S. 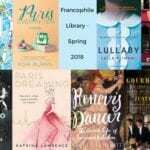 If you love the illustrations – and I do – take a look at Jessie Kanelos Weiner’s Paris in Stride from my Francophile Library – Spring 2018 Edition. I could not put this book down! It is a bit à la Dan Brown, with lots of history some mystery, and a wonderful love story mixed in. 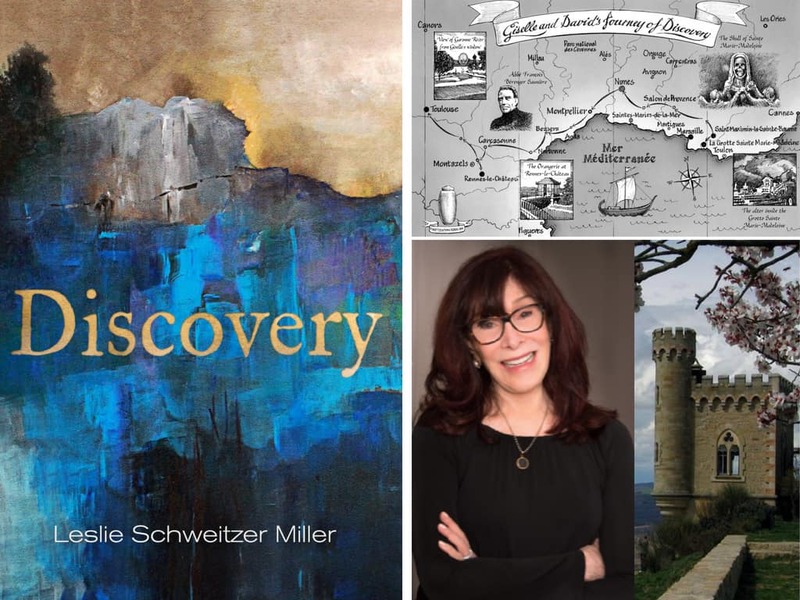 I love the balance of old and new stories, the connecting points, and the backdrop of the Languedoc region of France. 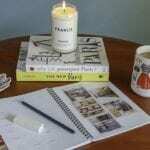 This is a work of fiction, but it is based on real people and real places – with lots of intrigue and suspense! How about you? What is on your summer reading list? I love books like The Cook’s Atelier where you can learn about the insides of an industry or culture. I just finished on about the Pillsbury Bake Off that was super interesting! These sound so lovely! I feel like some of them would also just look pretty! I need to start making time to read this summer. I will be adding some of these books to my reading list starting with Discovery! Definitely adding a few of these to the reading list! You’ve given me some news authors for summer reading. I was a bit of a Francophone myself back in high school so maybe these books will help me go down memory lane. I am always on the hunt for new books to read! I so want to pick up Discovery for our next beach vacation! Picnics are wonderful for so many reasons. I’d love to be able to spend a couple of weeks in Paris and picnic as often as possible. I just started reading again the other night. I’m on chapter 15 of a new book I started two nights ago. Very addicting. I’ll have to keep my eye out for these! They look like such good books! I’ll check a few out and start adding them to my book list this month! All those books are interesting and all are helpful. I add all those books on my reading list. Thanks for sharing and keep sharing.